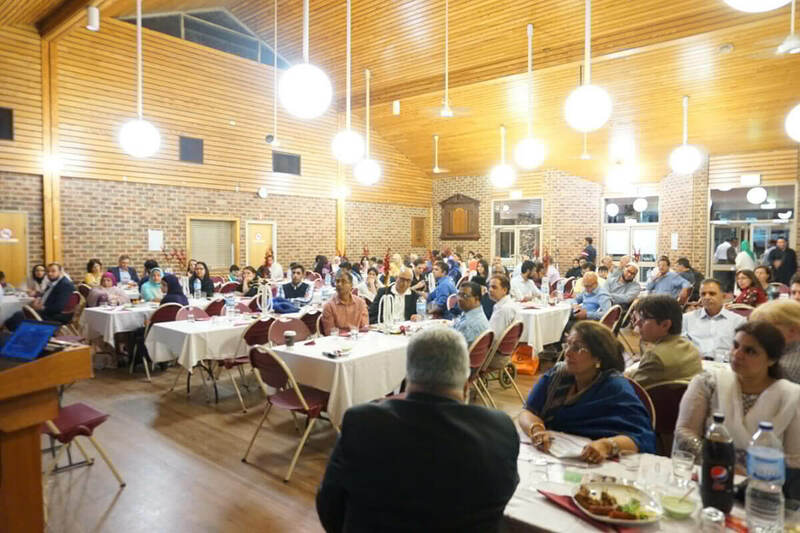 A fundraising dinner was held on Friday 12 December at Thornleigh Community Centre, Sydney in order to raise the awareness of the plight of Kashmiris suffering from the unprecedented floods during September in the valley of Kashmir. 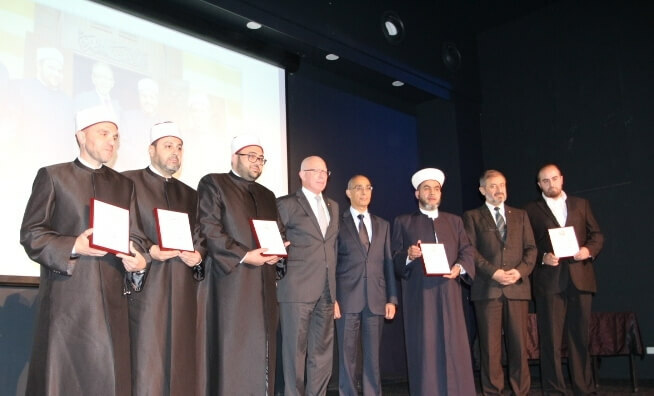 The event was organised by The Australian Kashmiri Association Incorporated who have established an ongoing project Australians for Revive Kashmir (ARK) focusing on providing immediate relief and long term assistance in rebuilding life in the valley of Kashmir. 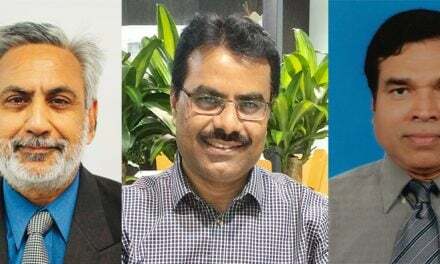 The dinner was attended by a large number of people of different backgrounds who were shown video clips of Kashmir in order to appreciate the magnitude of the disaster. The guests were welcomed by Mrs Saba Abdi. Mr Masood Malik explained the objectives of the ARK project while Professor Abdul Qaiyoom Rafiqui gave a brief history of Kashmir and recounted his personal experience when the floods hit his house. Professor Amitabh Mattoo described his experience over direct link with Skype from Kashmir. Zia Hussain and Rohit Raina recited beautiful songs in the Kasmiri language in their melodious voices and the guests were treated with Kashmiri Qahwah and a sumptuous dinner. 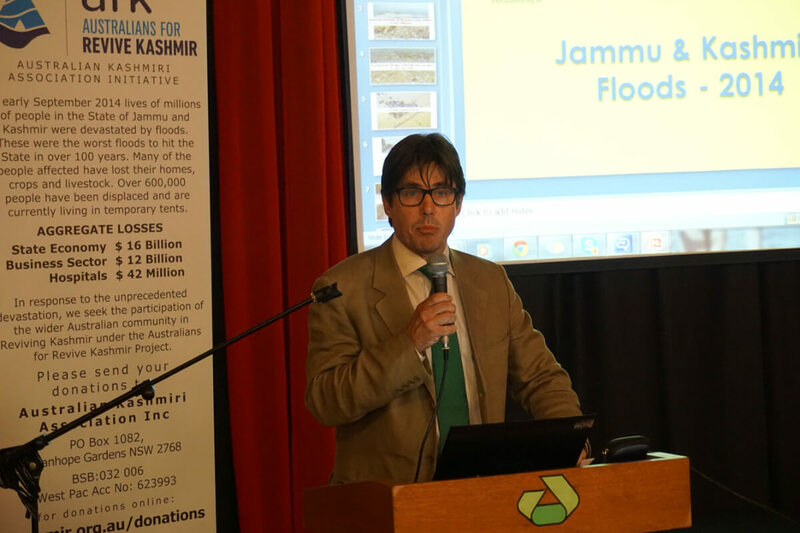 Mr Jeremy Johnson, a great supporter of Kashmir motivated the attendees to donate generously for the noble cause and also conducted auctions of Kashmiri handicrafts in order to raise funds for the victims of flood. 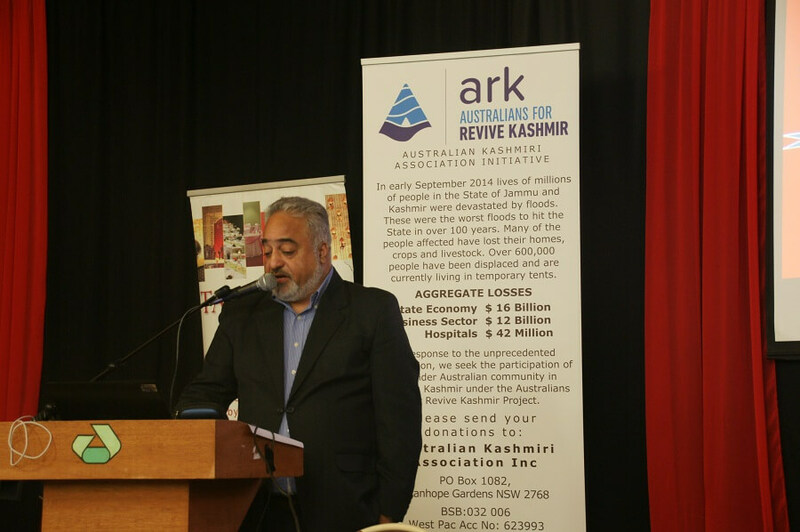 The ongoing ARK project will continue to raise funds for the rebuilding of Kashmir and all Australians are urged to donate generously.